Your credit card will be charged in the same day or latest second day after you place your order. 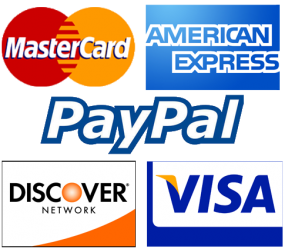 If we are not able to fulfill your order for any reason your credit card will be refunded. When it comes to the collection of personal information from children under 21, the Children’s Online Privacy Protection Act (COPPA) puts parents in control. The Federal Trade Commission, the nation’s consumer protection agency, enforces the COPPA Rule, which spells out what operators of websites and online services must do to protect children’s privacy and safety online. We do not specifically market to children under 21.